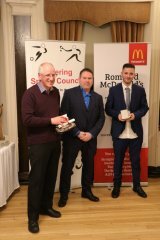 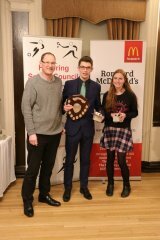 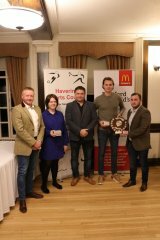 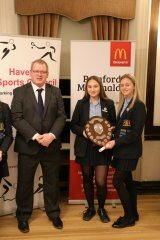 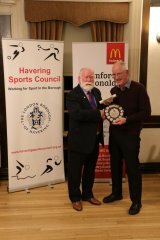 The Havering Sports Awards were held on Monday February 11 at Upminster Golf Club. 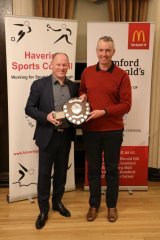 As always the competition was tough in each category and it was an achievement in itself to be nominated at the awards, but there could only be one winner. 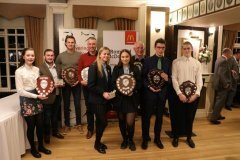 The runners up and winners of each category together with their commendations are shown here. 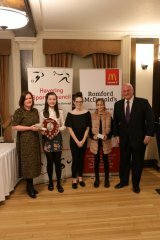 Following the presentations, attendees were treated to a buffet sponsored by McDonalds Restaurants of Romford.